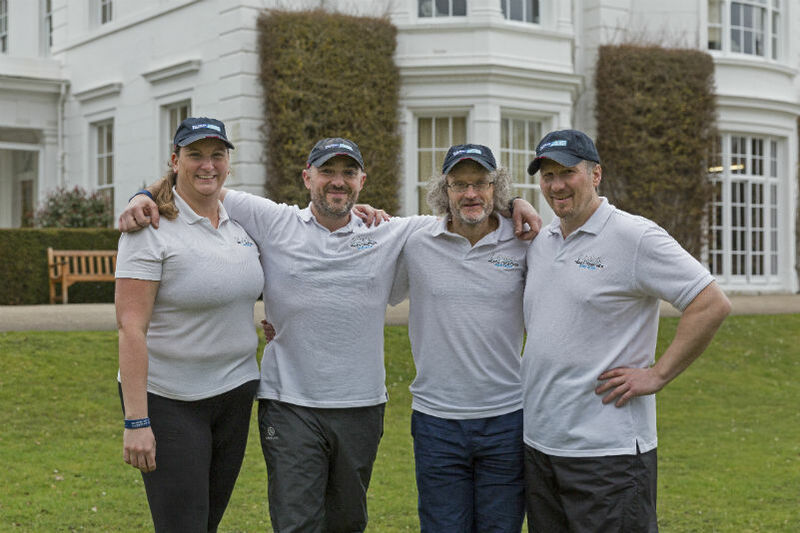 A team of four amateur rowers are about to set off on the 2018 Talisker Whisky Atlantic Challenge, a 3,000-mile race said to be the world’s toughest ocean row. 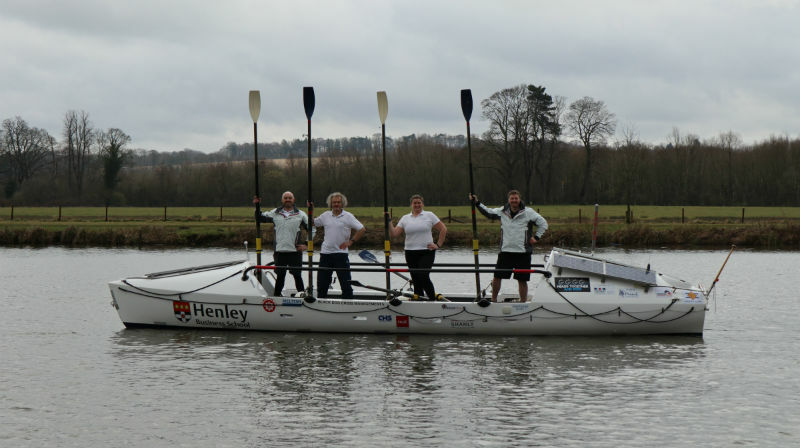 Heads Together and Row will raise funds and awareness for the Heads Together campaign, including the charities Mind and Combat Stress, while also taking part in a groundbreaking research project led by academics from Henley Business School. All four team members have experienced mental health issues in the past. The race, from the Canary Islands to Antigua, begins on December 12, and the team are aiming to break the world record for a mixed-fours crossing, which stands at 56 days. They will be at sea for Christmas and New Year, and carry all of their food and equipment on board. The Henley Business School research, which the team are participating in, will be tracking their individual and team resilience. The rowers underwent lab testing before the race, and their progress will be monitored throughout the row via surveys and video diaries. Side-hustlers of the world – unite!